The Monster That Will Not Die! Created 80 years ago by the hand of a single misguided man, it grew – and grew – and grew. And now it can’t be stopped! No, it’s not Godzilla. It’s just another federal government program – the Export/Import Bank. FDR created the thing in 1934 by executive order to make loans to Russia and Cuba. In its early years it benefited the country by making loans to foreign governments and companies so they could buy exported US goods. But like almost all federal programs, even if it is obsolete, corrupt and hemorrhaging money, it seems like it will never die. It will grow its budget every year, employ an army of faceless bureaucrats, and grease its own skids. You see, a government agency or program can only do one thing – spend the taxpayers’ money. Somebody receives or uses that money, and would not enjoy seeing the spigot shut off. 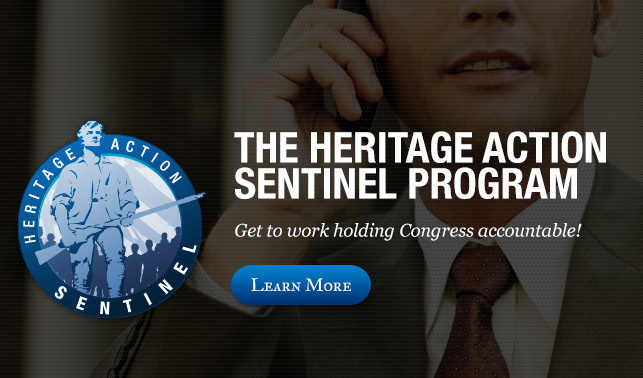 So Congress is “encouraged” by these somebodies to keep re-authorizing the program. The somebodies who benefit from the continued existence of the Export/Import Bank top the charts in corporate profits – Boeing, GE, Caterpillar, John Deere. Do these mega-monster companies really need taxpayer-backed loans to their less-than-creditworthy foreign customers? Supporters of the Ex/Im have claimed that it returns profits to the government every year. But it turns out they have been cooking the books and are not playing by the same rules that private sector banks do. The Export/Import Bank holds about $140 billion in taxpayer-backed liabilities and is losing money. It is reportedly rife with corruption and ineptitude. The Export/Import Bank no longer serves any public purpose. If your congressman votes to re-authorize this Godzilla in September, you should look at his or her list of campaign contributors. If Boeing, GE, Caterpillar, and John Deere appear on the list, maybe your congressman should not be re-authorized at election time either. This entry was posted in Corruption, Foreign Policy, Our Economic Mess and tagged blue oyster cult, crony capitalism, cronyism, ex-im, Export-Import Bank, godzilla. Bookmark the permalink. Another “BFD” for Obama – How Many More BFDs Can We Take?